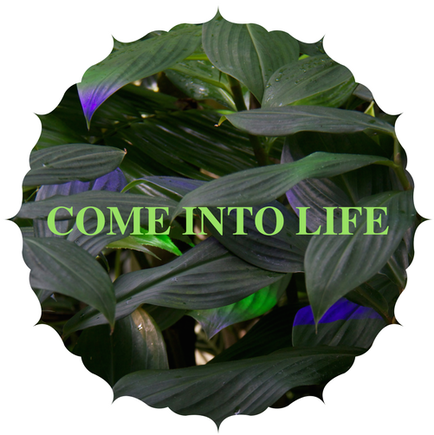 Our newest song, "Come Into Life" tells a story of regeneration and hope. It features voice, guitar and cello. Enjoy! In 2018, we continue to share proceeds from all downloads of this song with Sonoma County fire relief. Here is the opening song of The Butterfly Ship in 5-part vocal harmony. You can download it for free here! ​The sailors aboard the Butterfly Ship all accompany Ever (our main character) on her journey, and bring the story to life through music. The show features a full score of original music which draws upon a variety of styles to support our storytelling. From singing trees, to a dynamic band of sailors, music is a huge part of this show! The music stands on its own: in addition to our full-length theatrical show, we offer smaller thematic performances based entirely on the music. We are currently in the midst of recording our first soundtrack. A collaboration of songwriters, poets, instrumentalists and engineers, the album promises to be an exciting experience for the listener. The album includes original recordings of nature soundscapes to give our story a real-life natural setting. The two girls sit together quietly by the tree as a strong breeze rustles the leaves on its branches. The tree stands near a stream where the water used to flow through so sweet and clear sounding, like music, filling up the gully almost to the tops of its banks.